Thanks for attending this meditation at the Gowrie Hall. From the early morning until the sun goes down again, you will be in this space of creating your perfect day. This is an opportunity for you to become more aware of what it is you really want to experience and how you would like this one day, to unfold perfectly. 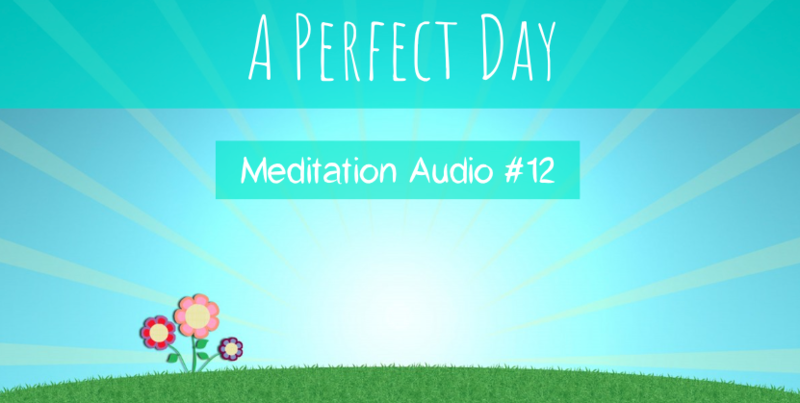 The beauty of this meditation is, when ever you listen to it again, you can change your day to make it even better as you stretch yourself to dream bigger than ever before.